Time to move on from trucks to cars. Here things are much more straightforward, especially in the die-cast field. 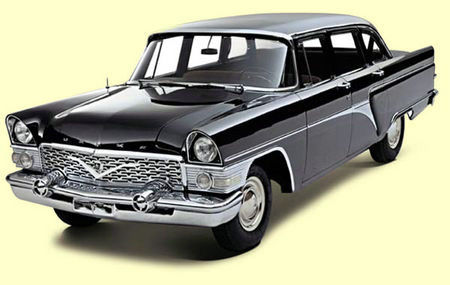 The Soviet car industry in the early post-war years struggled to find an equivalent to the cheap ‘people’s cars’ available in the US and Europe, and for a while at least, was most famous for the big GAZ and ZIL saloons and limousines produced for government agencies, VIPs, senior party figures and the emergency services. Models of these are quite easy to find, so it should not be difficult to represent the range of vehicles that would have figured in the lives of Korolev and the prominent government and industrial figures he dealt with. 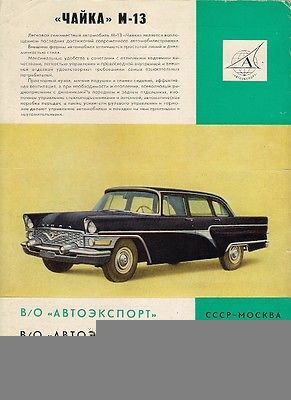 The GAZ ‘Chaika’ saloon (which Yuri drove as a Soviet VIP) is also a popular model subject, as are the parade limousines based on it and other models which would have featured in Yuri’s triumphal progress through Moscow. 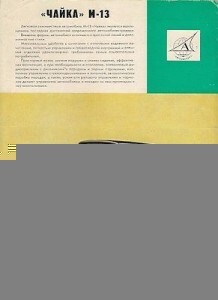 While most of these are available as original USSR produced models for those willing to seek them out, there has also been a high level of interest in Soviet era cars from todays collectors, resulting in a number of modern manufacturers both in former USSR member countries and beyond producing a wide range of Soviet era cars. Perhaps the most striking example of the latter is the Italian D’Agostini firm which in 2009 published a collector’s ‘part-work’ magazine on the subject, with a different model car or truck accompanying each issue. These and other more recent productions are keenly traded, and evidence of the continuing – and probably growing – interest in the history of the Soviet Union’s design and technology. This entry was posted in Making a Graphic Novel, Soviet vehicles, The Book. Bookmark the permalink.